Naomi is one of the Out of the Shadow series. Purchase your copy here. Naomi’s story is over-shadowed by the much-loved romance of Ruth and Boaz, yet the book of Ruth starts with Naomi and ends with Naomi. 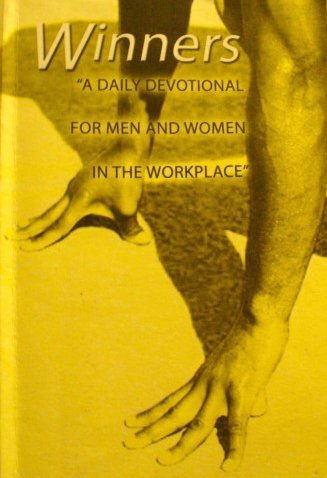 I have over 50 inspirational messages included in this Daily Devotional for Men and Women in the Workplace. 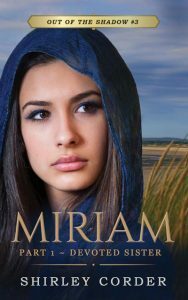 Published by Marion Hill Publishers, South Africa. Over 50 messages contained in Your Friendly Daily Guide to a Meaningful Life, published in English and Afrikaans, in South Africa. 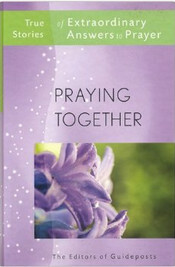 A Little Boy’s Prayer (page 7) tells of an amazing answer to the prayer of faith uttered by a little boy of 7. 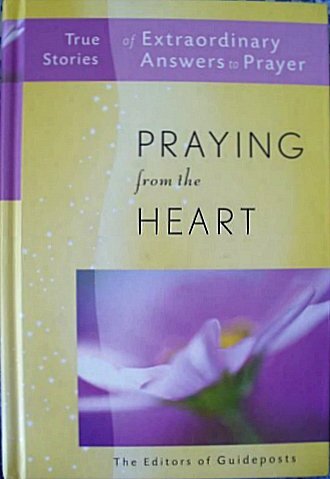 Praying from the Heart, True Stories of Extraordinary Answers to Prayer, is published by Guideposts, New York and is available on Amazon.com. 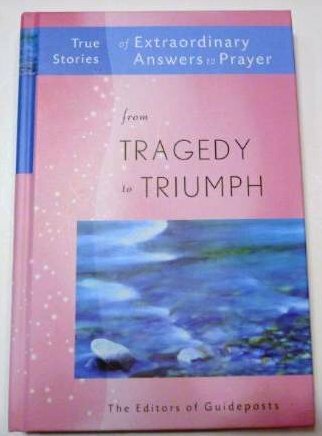 Just One More (page 34) of this From Tragedy to Triumph, True Stories of Extraordinary Answers to Prayer, tells of an amazing miracle in a desperate situation. 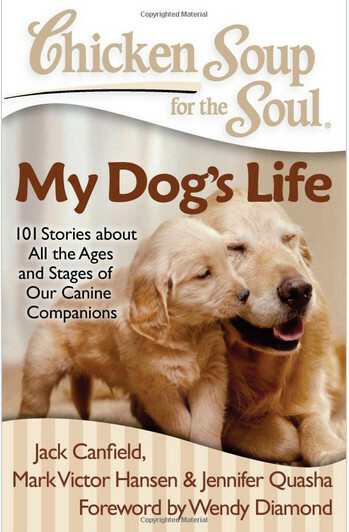 This book was published by Guideposts, New York and is available from Amazon.com. 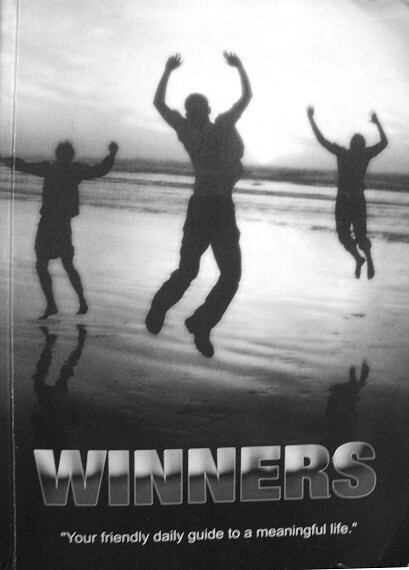 Prayer Warriors (page 1) is the first story, and A Feast of Miracles (page 214) is the final story in the last book of this series, True Stories of Extraordinary Answer to Prayer, published by Guideposts, New York and available from Amazon.com. One of the Family tells how our cat with an attitude joined us on a 3-day road trip across South Africa. 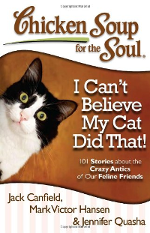 This Chicken Soup book is available on Amazon.com. 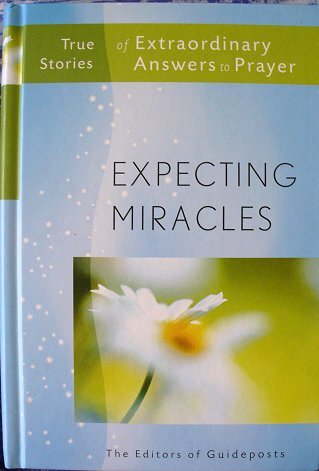 War in Heaven, Out of Sight, and An Unexpected Answer are three humorous true stories in this book of 365 Inspirational Meditations to Brighten Your Day. Available from Amazon.com. Traveling Laptop (page 189) tells how God used many prayers and three hands-on people to send this machine halfway across the world. 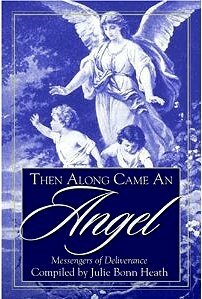 This book of over 50 real life stories is available from Amazon.com. 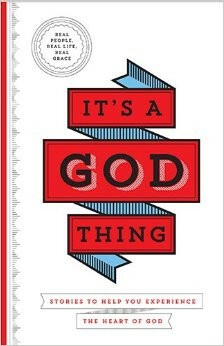 When God Makes the Impossible, Possible (page 202) reminds us that God is not bound by man-made limitations. From an ocean-going craft in the desert to the publication of a specific book, He will make a plan. 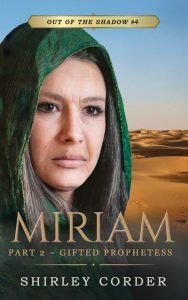 Published by Media Associates International and available on Amazon.com. Writing was a hobby until the beginning of 2001. Then the Lord spoke to me through Scripture and the words of a meditation. It wasn’t the first time He had brought these verses to my attention. In 1997-1998, I went through radical treatment for aggressive cancer. While lying on my bed recovering from the latest chemotherapy treatment, I read both these verses. 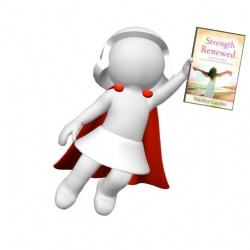 I believed at the time that God was saying I was not to keep my cancer diagnosis and the lessons I was learning a secret. That I was to speak openly. I also thought He wanted me to journal so that I wouldn’t forget. I believe both of these were true. But there was more, and in 2001 I understood. 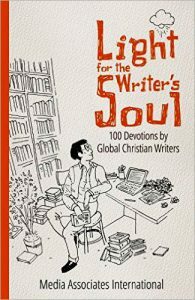 He wanted me to write for publication and to share all He had done with any who would read. I have had hundreds, probably thousands, of articles published online and in print. Not all of them are devotional in nature, but they all speak from experience. The more I had published, the more I felt like a writer. Follow this link to see the anthologies and books in which I am published. 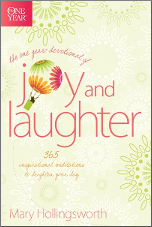 Then in 2012, Revell Publishers in America brought out my book of meditations for those on the cancer journey, Strength Renewed, Meditations for Your Journey through Breast Cancer. At last I felt like an author.